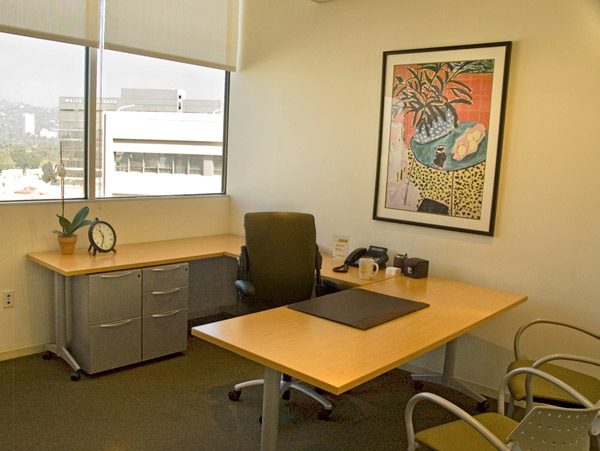 Prominently located in the distinguished Beverly Hills Triangle, these executive suites are situated at the corner of Wilshire Boulevard and Roxbury Drive. 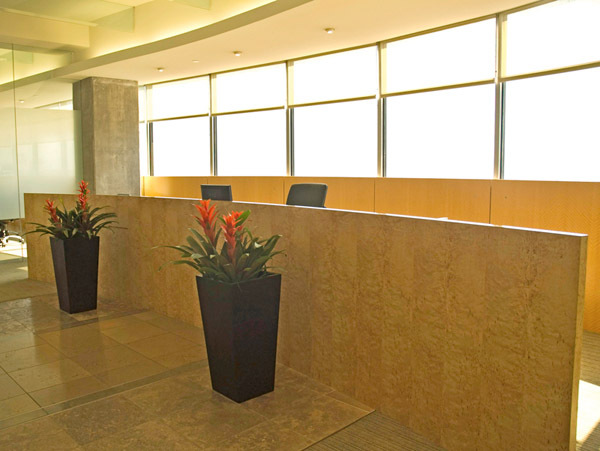 The serviced offices boast floor to ceiling windows from the 9th and 10th floors offering beautiful panoramic views of Beverly Hills, downtown Los Angeles and the Hollywood Hills. 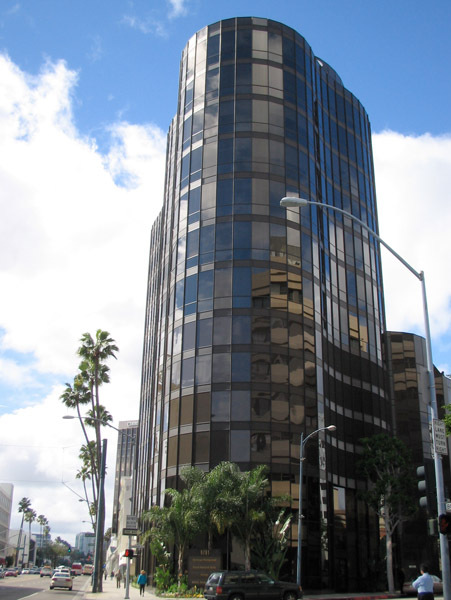 Steps away to fine restaurants, hotels, banks, country clubs, and great shops along Rodeo Drive.